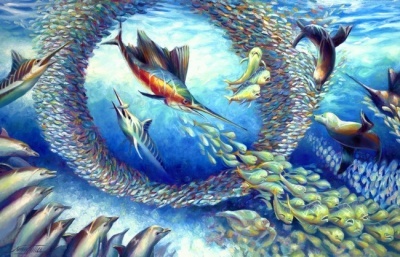 There are 9 blog entries for September 2012. Friday, September 28th, 2012 at 1:02pm. The Palm Beach Opera season will begin mid-January and end in early April on Mainstage Opera at the Kravis Center in West Palm Beach. Three world class productions are planned for the 2013 season. “La Traviata” by Giuseppe Verdi is the tale of a glamorous courtesan who falls in love with a young heir of a notable family and gives up her extravagant lifestyle to be with him but their happiness is short lived. “La Cenerentola” by Gioachino Rossini is a somewhat traditional Cinderalla story. Cinderella is mistreated by her dysfunctional family; luckily she meets and falls in love with the handsome prince. Thursday, September 20th, 2012 at 5:11pm. 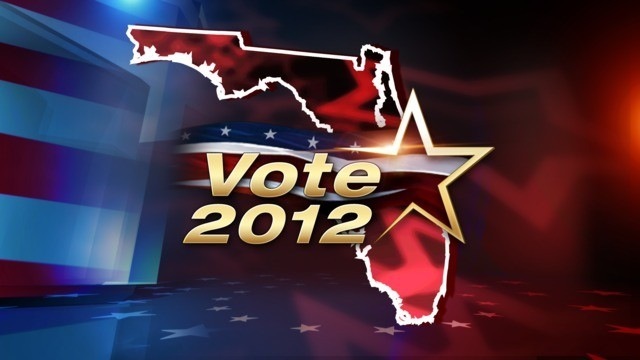 Not just Palm Beach County, but all Florida voters will face a flurry of proposed amendments at this upcoming November 2012 voting election. Educate yourself before you go to the polls on the proposed amendments and make a knowledgeable decision you can live with for the next four years or perhaps longer. 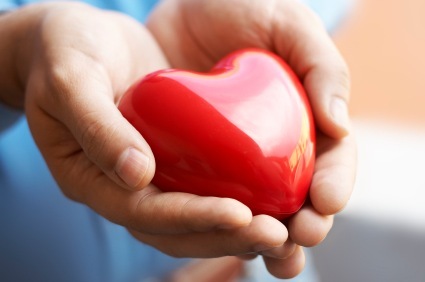 Educate yourself on the pro’s and the con’s and try to see past the lobbying groups advertising. Check out all the proposed amendments in full detail at Florida Division of Elections, Constitutional Amendments and Referendum, 2012 Proposed Constitutional Amendments www.election.dos.state.fl.us/consti-amend-index. A Hunt for the Cure with The Bluewater Babes Tournament! Wednesday, September 19th, 2012 at 5:04pm. Grand Slam Tackle & Marine Center and The Square Grouper Tiki Bar of Jupiter, Florida present the 4th annual “Bluewater Babes Fish For A Cure”. This fundraising event is scheduled for October 5th and 6th and with a kickoff party this evening, Wednesday, September 19, 2012 at the Square Grouper Tiki Bar. This is a women’s fishing tournament which raises money for two local charities: H.O.W. Hearing the Ovarian Cancer Whisper ( www.ovariancancerpbc.org/) and Cancer Alliance of Help & Hope (www.cahh.org/). Tuesday, September 11th, 2012 at 10:23am. 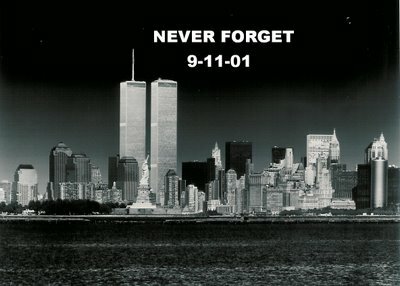 Always remember this day in history, where you were, what you did, and who you were with. The September 11 terrorist attacks of the four hijacked planes resulted in widespread loss and destruction. Today, the nation honors the victims’ families and others by gathering at Ground Zero, the Pentagon, and Shanksville, PA., by remembering that fateful day 11 years ago. There will be a moment of silence for each time a hijacked plane hit its target and one for when for when the flight crashed into the field in Shanksville. Monday, September 10th, 2012 at 10:46am. Fantastic Weather: The average high temp in Singer Island is in the 80’s with its lows in the 60’s. 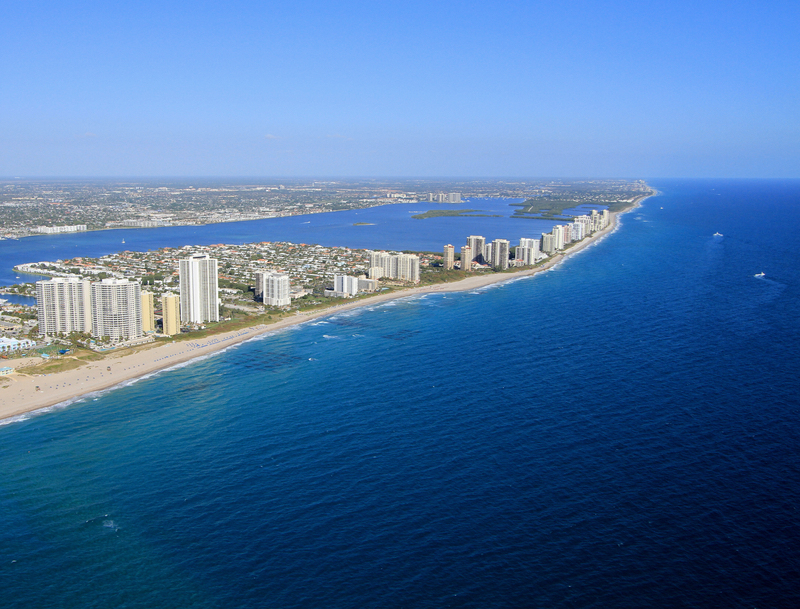 Singer Island is perfect for enjoying recreation and the outdoors with its temperate atmosphere. You can’t get better weather than Singer Islands! Range of Housing Options: Singer Island has a wide range of home styles and floor plans that are considered to be some of South Florida’s most highly desirable real estate. Whether your looking for an expansive single family home, a luxurious townhome or condominium, or live in a golf course or country club community Singer Island has the perfect property for you. WILL 2013 TAX RATE CHANGES AFFECT YOU? Friday, September 7th, 2012 at 1:36pm. The 2010 Tax Relief Act extends through December 31, 2012 and the extended “Bush” tax rate cut revert to previous levels in 2013. President Obama recently proposed additional tax changes for 2013. 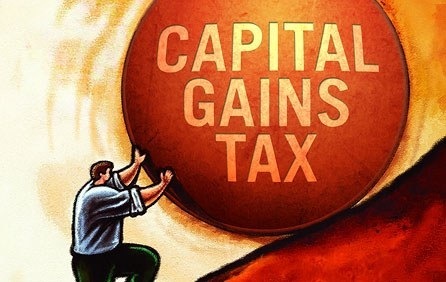 The 2010 Tax Relief Act also maintained “the reduced maximum capital gains rate of 15% on adjusted net capital gain on noncorporate taxpayers (for regular tax and AMT purposes) and 0% capital gains rate on adjusted net capital gain of noncorporate taxpayers in the 10% or 15% income tax bracket.” The favorable taxation of qualified dividends received by individuals, trusts or estates at capital gain rates was also extended through 2012. Without any further legislation, the individual income tax rates will revert to 15, 25, 28, 36 and 39.6 percent. Thursday, September 6th, 2012 at 12:27pm. Find Your Dream Home in a True Paradise! Thursday, September 6th, 2012 at 10:51am. Looking for your dream home? Why not find it in paradise? Not only do we feel an exceptional connection to Florida but it seems that the “sunshine state” has nationwide fans. 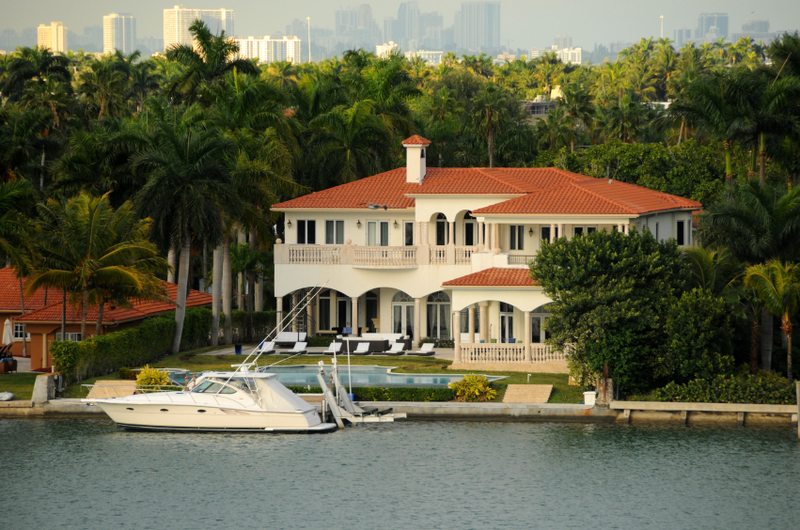 Jupiter is just one of the prime examples of perfect south Florida living. Palm Beach County is known for its yearlong good weather, stunning real estate and limitless fun. For those who live in Palm Beach County, the beach is your backyard; boating and fun in the sun is commonplace.